Social Media (marketing): online platforms where people connect and share opinions and ideas. (Social Media) Marketing: promote a product or service to increase sales. Online platform examples: Blogs, Social Network sites, Facebook, Twitter, LinkedIn. People talk about you, your products, your services and your company on social media channels like Facebook or Twitter. It’s inevitable. Communities interact spontaneously about your products using social medias. You need to be there. If you are not in the mix, you lose control of information and contact with a large number of potential clients. It’s like a huge world fair. Millions of people talk and meet every day. Shouldn’t your store be included in the fair? The growth of social media channels is steady and continously increasing. Facebook broke the 1 billion users on 2012. Let’s face it, we trust our friends more than anyone else when it comes to buy something. The “word of mouth” is the oldest, yet the strongest, way to persuade people to make a decision. 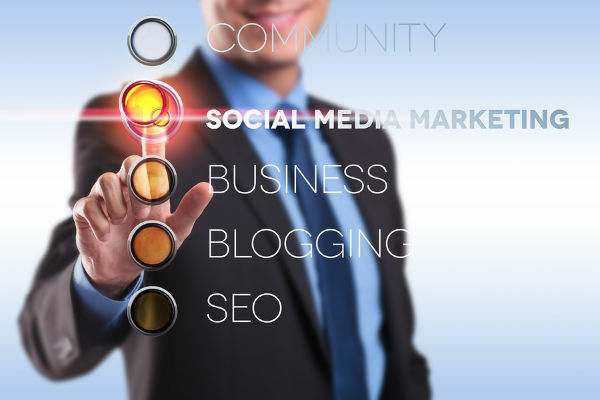 Social Media Marketing is the tool that allows you to become a person’s best friend and gain trust because people provide their honest opinions on products and services.